Park City, Utah is on the front lines of global warming as it grapples with decreasing snowfall and a shorter winter season that traditionally draws thousands of skiers and snowboarders from around the world. However the mountain community isn’t waiting for the snow to melt to take climate action – Park City just committed to 100 percent renewable energy by the year 2032. The announcement comes just months after Salt Lake City, Utah made the same pledge to transition to clean power. A total of 19 American cities have now committed to 100 percent renewable energy, joining a growing global list of hundreds of cities, regions, countries and institutions – including the mountain community of Boulder, Colorado that in September committed to 100 percent clean energy by 2030. Last year, Aspen, Colorado became the third US city to reach 100 percent renewable energy after Burlington, Vermont and Greensburg, Kansas. Park City is also aiming to achieve net zero greenhouse gas emissions by 2022. Reaching net zero carbon emissions by 2022 and 100 percent renewables by 2032 are ambitious goals in a state that relies on coal for 80 percent of its power. But Park City is well on its way, with more than 1,200 solar panels installed on city facilities, a robust energy efficiency program and soon zero emissions electric buses transporting riders on city streets. Park City, Utah is on the front lines of global warming as it grapples with decreasing snowfall and a shorter winter season that traditionally draws thousands of skiers and snowboarders from around the world. However the mountain community isn't waiting for the snow to melt to take climate action - Park City just committed to 100 percent renewable energy by the year 2032. The announcement comes just months after Salt Lake City, Utah made the same pledge to transition to clean power. Park City is not waiting for the snow to melt to take climate action, committing to 100 percent renewable energy by 2032. 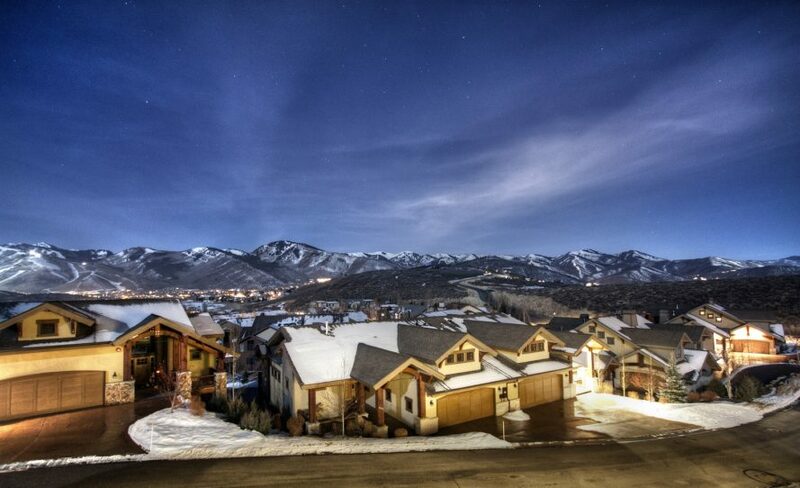 Park City is also aiming to achieve net zero greenhouse gas emissions by 2022.